If you are looking for a WILD THYME then this is the yacht for you! There is a fantastic opportunity to charter her this Friday 23rd August for one week only, in what is a gap in her booking that could provide potential clients with a charter of a lifetime! 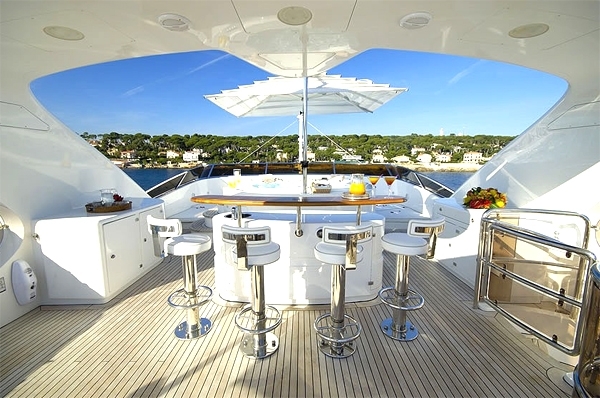 Why not charter this magnificent yacht from the South of France on 23rd August to Bonafacio in a one way charter that showcases the very best the Mediterranean has to offer? 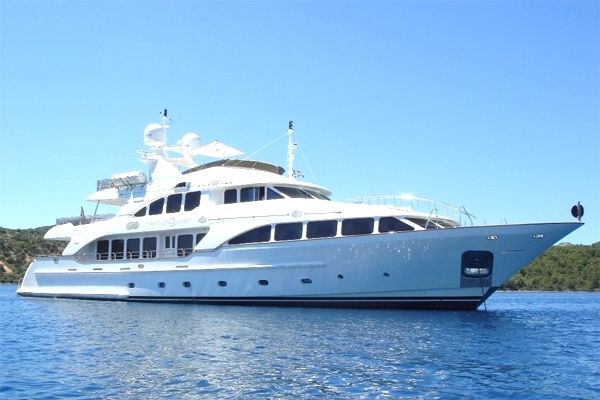 WILD THYME is a stunning Benetti 120ft accommodating up to 10 guests in 5 beautifully appointed en-suite cabins (3 doubles and 2 twins) and would be a perfect way to celebrate a friend or love ones birthday or anniversary in supreme luxury. Depart from Cannes and cruise past the Illes de Lerins towards Saint-Florent in the northern tip of Corsica where you can use the extensive water toys off Saleccia, one of the most beautiful beaches around. From there you have the rest of the week to cruise past other jewels of the Mediterranean such as Calvi, Girolata, Propiano and even perhaps La Maddelana and Porto Cervo in Sardinia before returning to Bonafacio on 30th August. WILD THYME combines elegance and performance with practicality to create a unique yacht available to charter in the Mediterranean. On deck she provides large amounts of deck space on which to soak up the sun or have cocktails under the stars, she is perfect for entertaining guests or celebrating with friends and family alike. 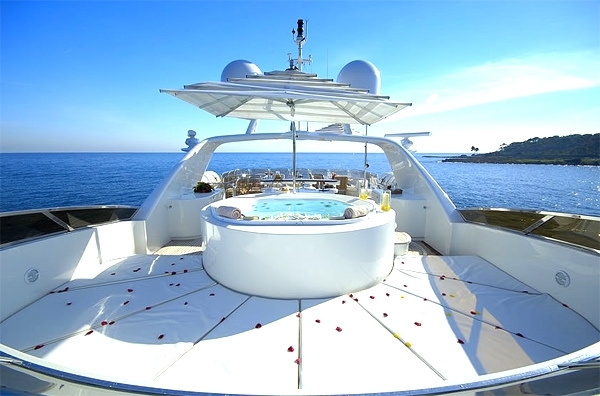 Inside, she is sumptuously appointed and what with the attentions of the diligent and dynamic crew, you will be sure to have a superb charter! 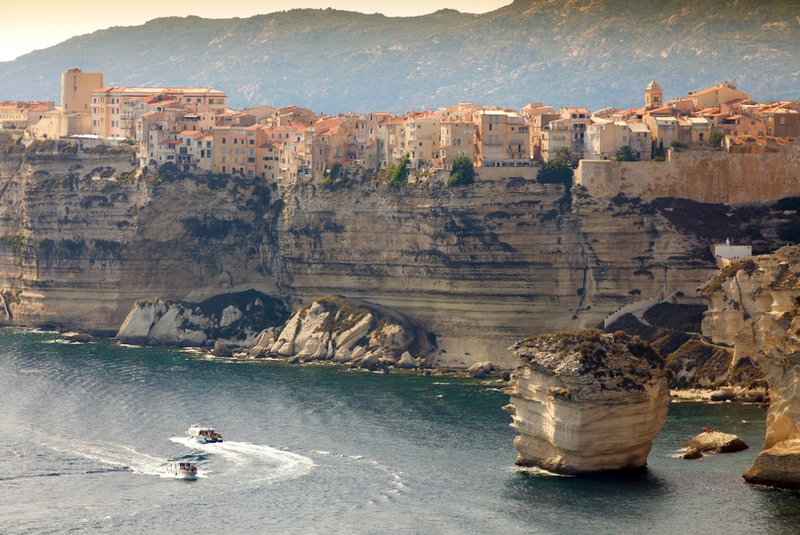 Corsica – The Unsung Beauty of the Mediterranean! 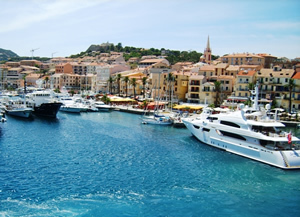 Lying within spitting distance of both the French and Italian Riviera, Corsica has all the best features of these celebrated chartering destinations and yet is different from both of them. With fewer crowds and a unique culture, history and cuisine, it is a stunning destination to charter a yacht. 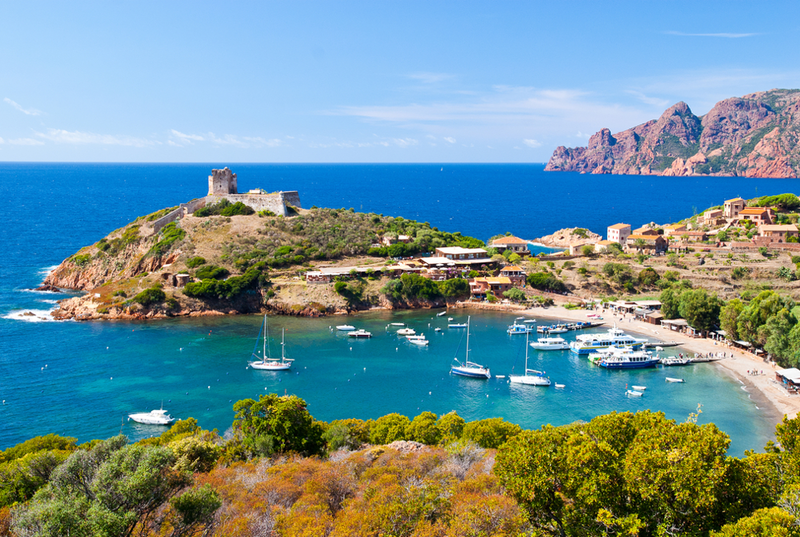 Corsica will entrance you with its rugged, mountainous beauty, dramatic rocks and cliffs, timeless Mediterranean ports, quiet anchorages and relaxed lifestyle. 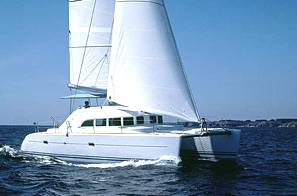 Why not explore its 1,000 kilometers of coast and over 200 beaches in a Catamaran Lagoon 380. Accommodating up to 8 guests in 4 cabins it is a brilliant platform from which to discover this beautiful island. 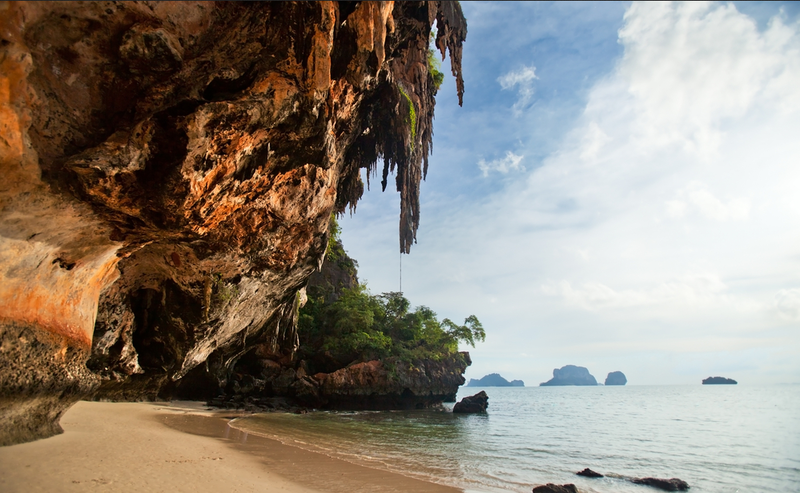 Her wide beam and low draft mean you can sail into those secluded coves with ease. Check out the Corsica Catamaran guide for more information. 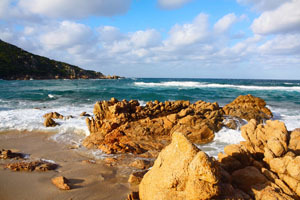 Just some of the highlights include Ajaccio – the birth place of Napoleon, Bastia, Bonifacio and Calvi; all of which are rich in history and are famous for their distinctive gastronomy. Why not step ashore for the afternoon to sample its fantastic wines, liquors, unique polyphonic music, chestnut beer and pungent cheeses.